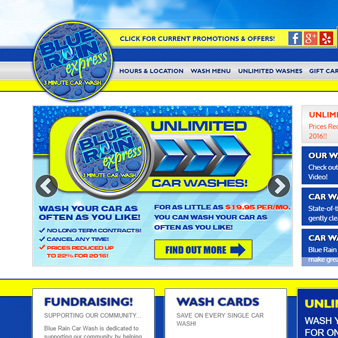 Need a Car Wash Website? Professional web design & development with functionality, manageability and marketability in mind...and not just another pretty face! WebGear CMS is very incredibly extremely flexible, powerful and built for the future. 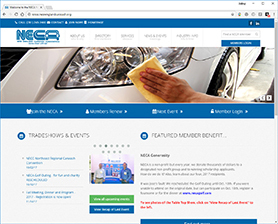 The WebGear CMS is a Content Management System is more than a pretty face. It's an Internet marketing platform that incorporates powerful tools to help you successfully market your business on the web...learn more about WebGear CMS. Edit content directly on the page with the In-Page Editing feature. Powerful editing tools that are familiar and easy to use. Never worry about coupon's expiring on your site. 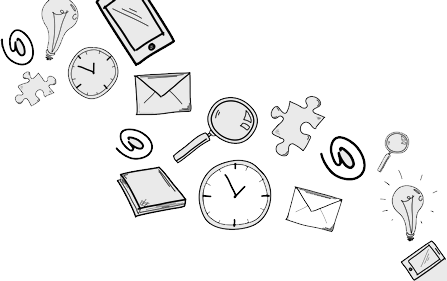 Restrict coupons to email-list members and include barcodes for tracking. 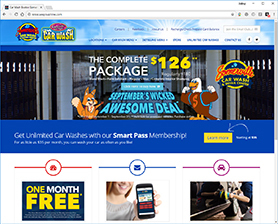 The WebGear CMS System has been centrally designed so that as the Internet evolves, so does your website! 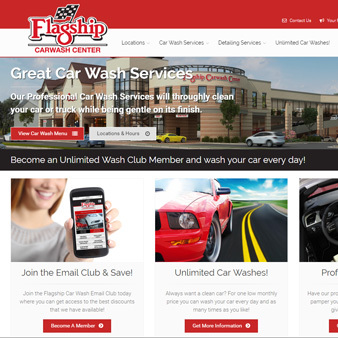 Looking for a professionally developed Car Wash Website? The WebGear Studios, Inc. 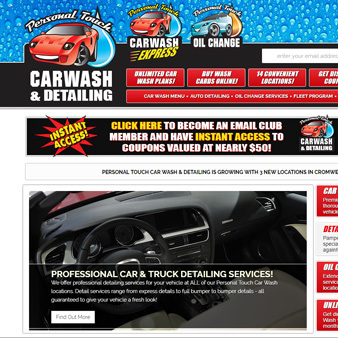 Team has been Internet marketing solutions for the Carwash Industry since 2003. 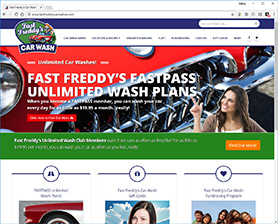 Our experience in developing Internet Marketing Solutions for the Car Wash Industry has given us insight into the design & development needs of car wash operators, vendors, distributors and associations...learn more.